Our shared calling is to witness to Jesus and to his death and resurrection. As we are being transformed by the gospel, we live to point others to that same transforming power for them. 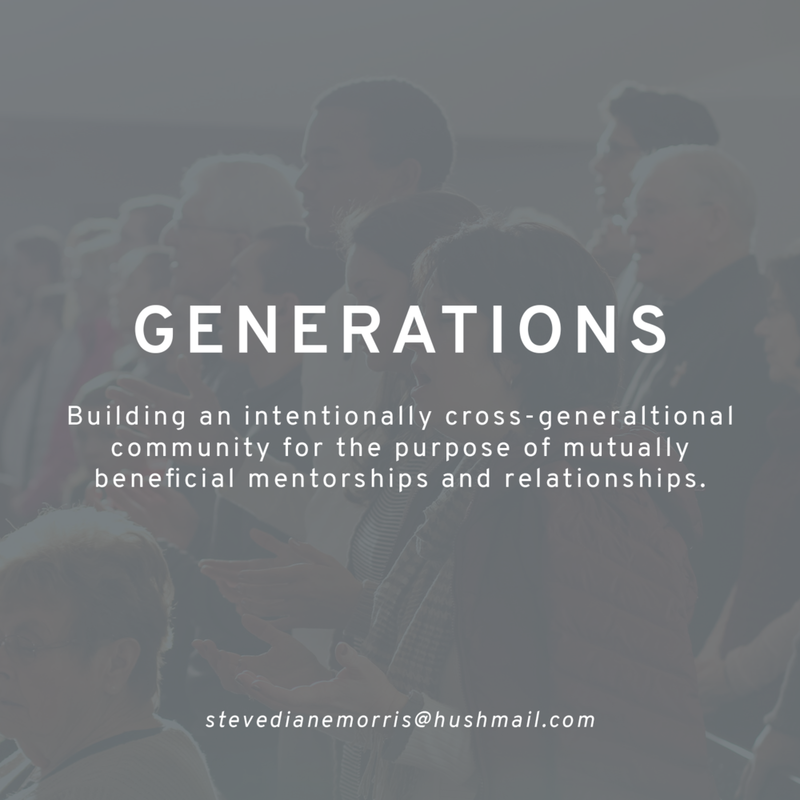 In our unique areas of influence, those places we find ourselves day in and day out, is where we are informally but intentionally bringing the gospel, the good news for all. Microchurches are one of the vehicles by which we “scatter” throughout Grand Rapids. Simply put, when believers live together in sincere worship and genuine community, joining with God in His mission, they are the church. We affirm microchurches as a basic expression of the church, microchurches are initiated ministries within the TMC network and are not church plants. 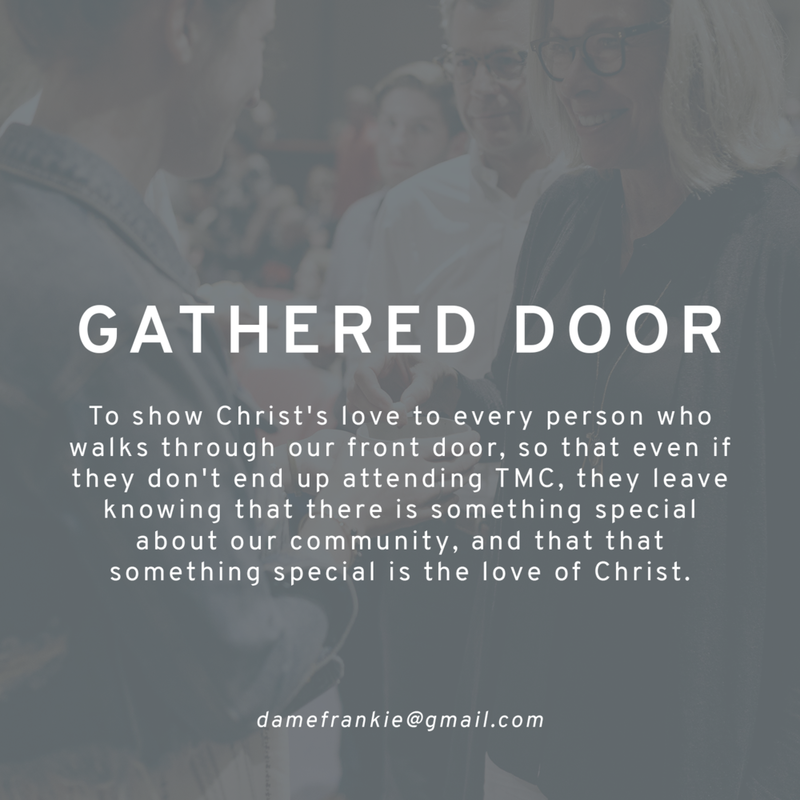 Microchurches may gather in different settings like homes or campuses or focus on unique missional initiatives, but in the end are joined together by a common desire to invite and inspire others to come and see Jesus. We are a family of missionaries sent out to bear witness to the good news of Jesus in everyday life. We believe the Church is called to actively engage in God’s mission, and not our own. Therefore, we are committed to scattering around the greater Grand Rapids area for the purpose of making Jesus known. 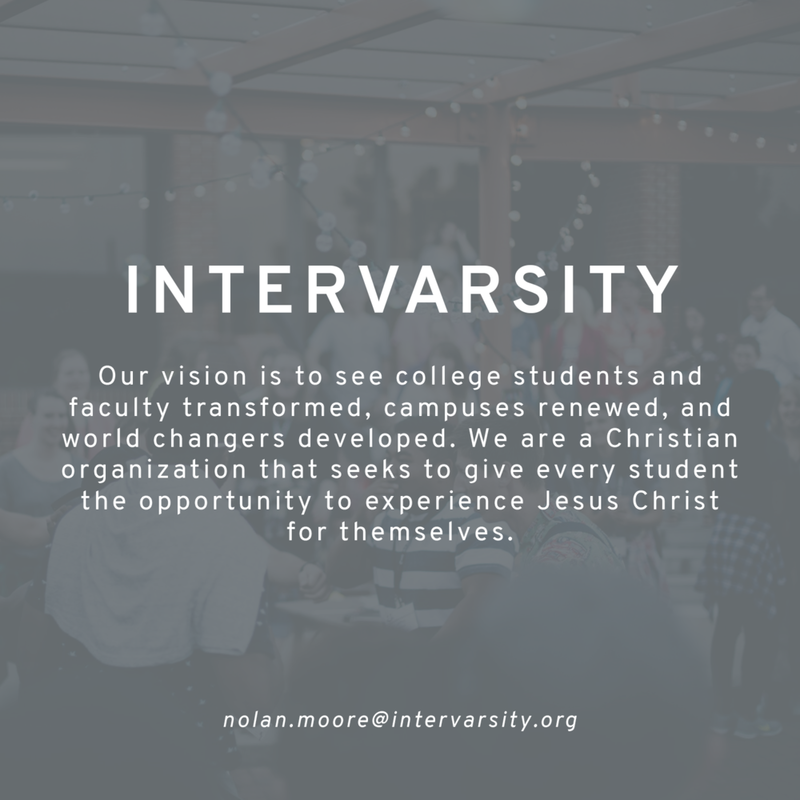 We do this informally each and every day where God has uniquely placed us and we also do this through the formation of smaller communities, Community Groups, where we do life together, study scripture and pray. Community Groups are initiated by Trinity Mission Church and provided curriculum to dive into each week of their 10 month long lifecycle. Community Groups are launched for this semester, to learn more and stay in the loop for next semester sign up below.